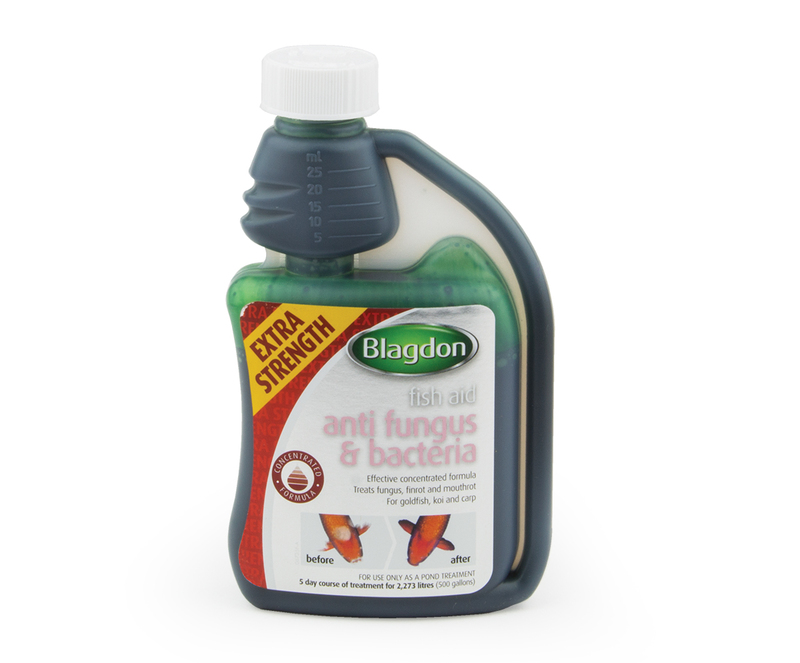 Disease causing bacteria and fungus are present in every pond environment (although specific species may be introduced by new fish or wildlife) but will rarely cause a problem with good water quality and happy healthy fish. 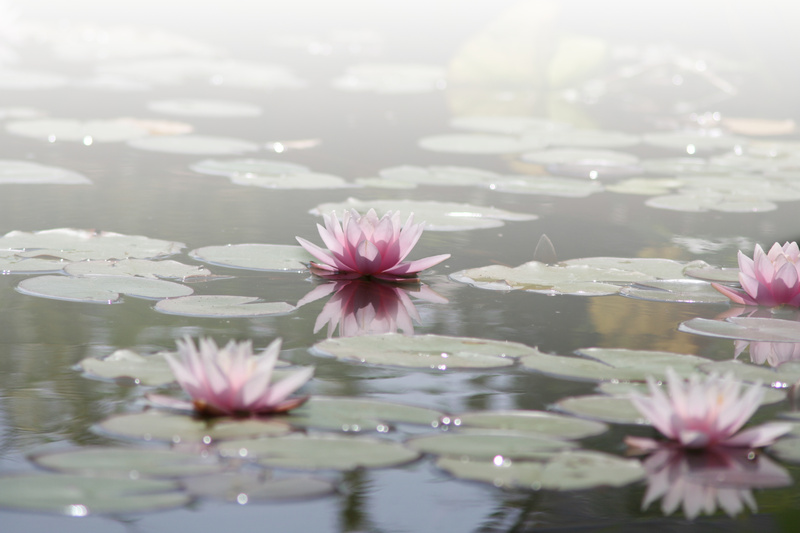 Avoiding stress and keeping good water quality and low levels of waste/sludge in your pond is key to avoiding and treating fish infections. 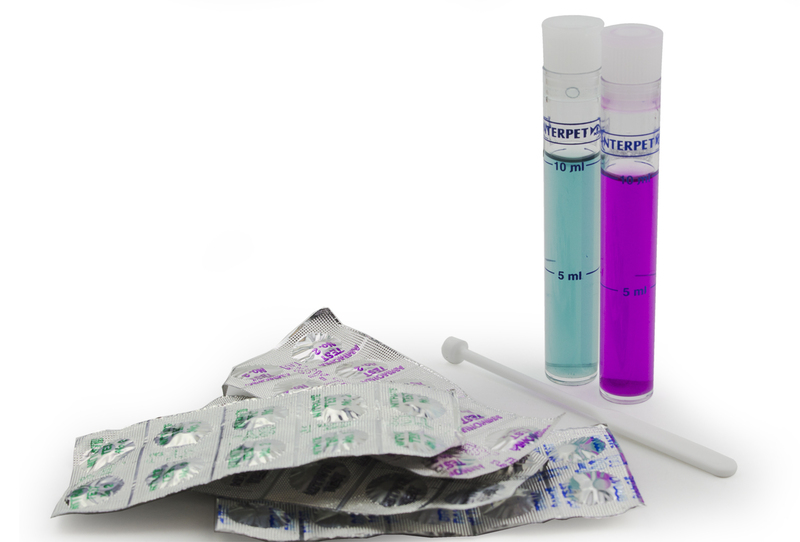 Test your water for abnormalities in ammonia, nitrate, nitrite, pH and correct if necessary. 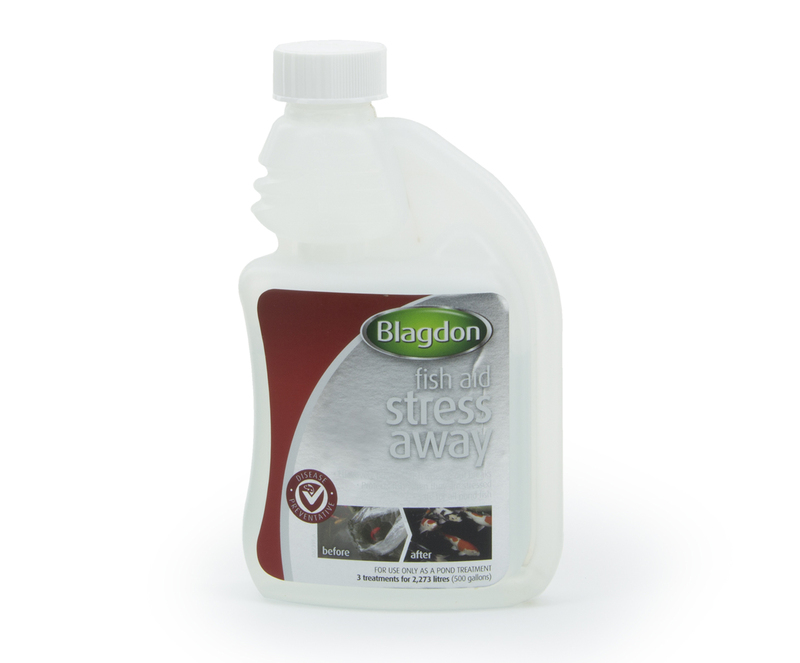 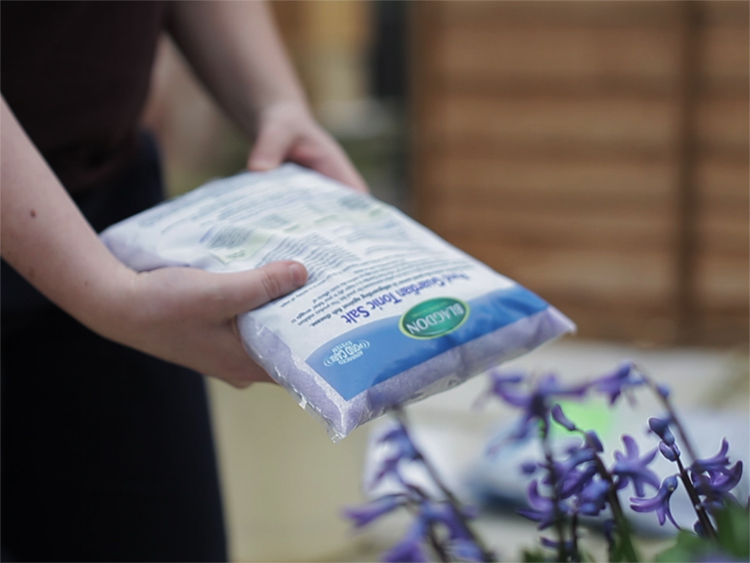 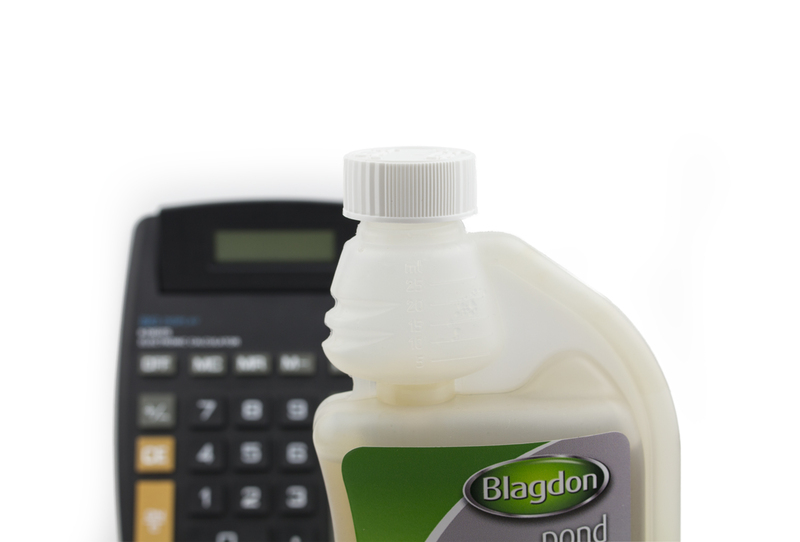 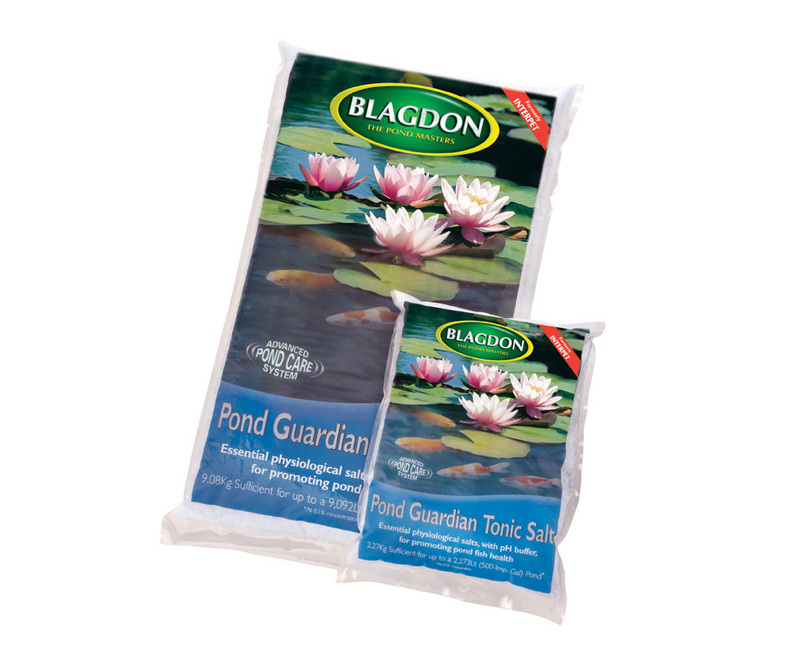 Using Pond Guardian Pond Salt with your treatment will help your fish recover as it makes the essential processes fish use to maintain a stable internal salt content to stay alive far easier to manage. 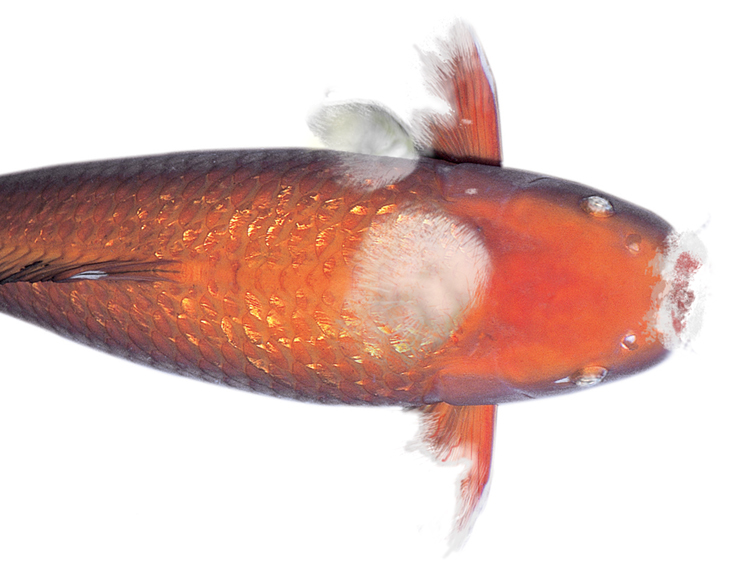 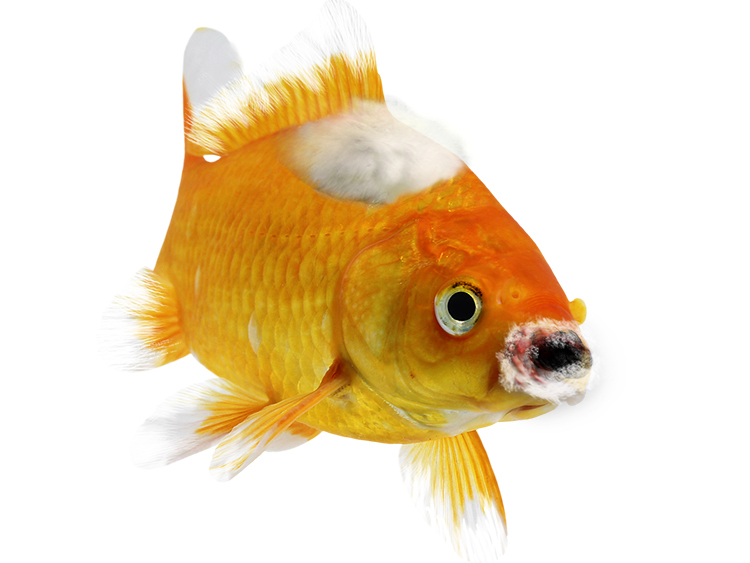 Use Anti Fungus and Bacteria when fish appear to have white cotton wool like growths, or mouth and fins appear to be rotting away. 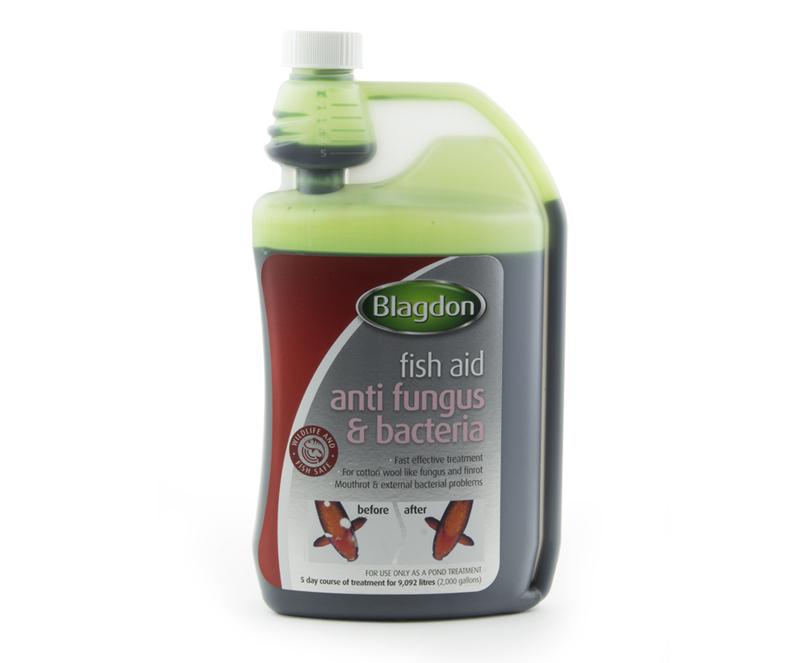 Extra Strength Anti Fungus and Bacteria should be used when the fish's mouth and fins appear to be rotting away and/or white cotton wool like growths are visible on the fish.